Is it ok for us to say the ‘C’ word now? Now Halloween has been and gone. Oo and Bonfire Night went off with a bang. So…’C’hristmas is officially on its way, right?! Don’t worry about where the family might sleep though. 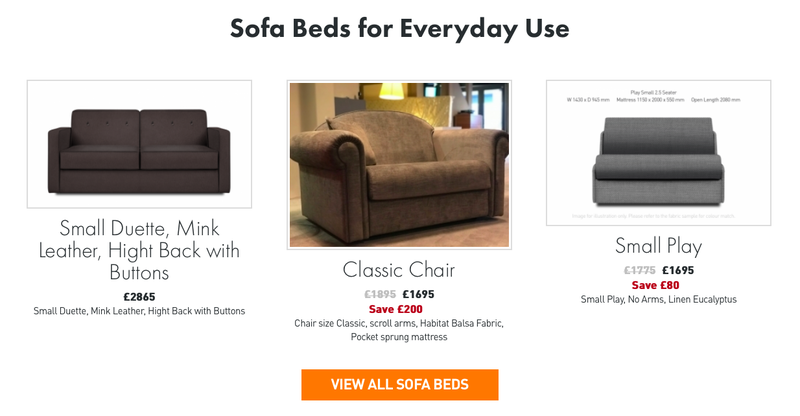 We still have pre christmas delivery available on our Storage Beds and Sofa Beds until the end of this weekend. So you will have somewhere to put up the family, we’ve got you covered. All of our sofa beds and storage beds are made to order. So to guarantee a pre Christmas Delivery your storage bed or sofa bed orders would need to be in before the start of Monday. Just go to our Design and Order section on the website, and click Express Delivery when ordering. We can’t believe it either, how did Christmas all of a sudden become a ‘thing’ again? What if i’m too busy this weekend or don’t know what to order yet? We have a few stock models that have been made for photo shoots or been at our showroom for a short while. Some of them are discounted, some of them are brand new, but they are available for pre Christmas delivery for a little while longer. So you are too busy this weekend? Or maybe you still aren’t quite sure what you would like to order? Don’t worry these are here waiting for you. We still have six sofa beds in stock and fourteen storage beds in stock. They have already been designed and made. There is only one of each, so once they are gone, they are one. 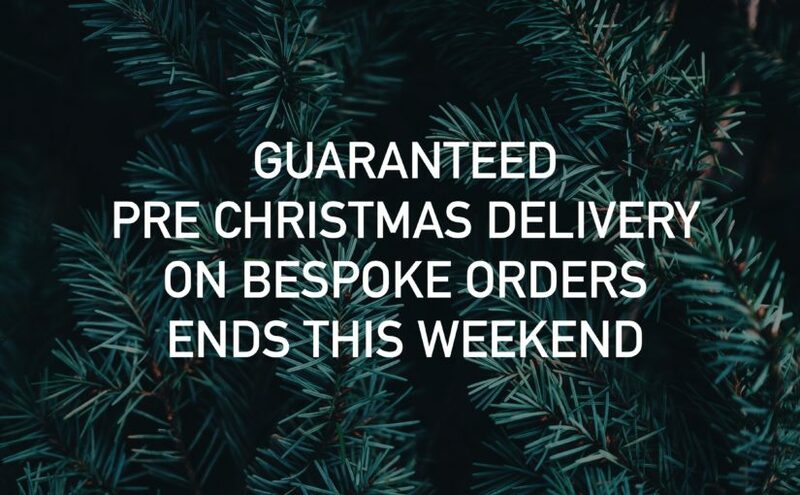 But because they are already made, we can still get them to you before Christmas if you are too busy to look before the end of this weekend. Our tables and our wall beds are both on longer lead times. So they have now both surpassed a pre christmas delivery. We do have a few clever tables in-stock though, so if you are hosting the dinner this year, then you still have time.